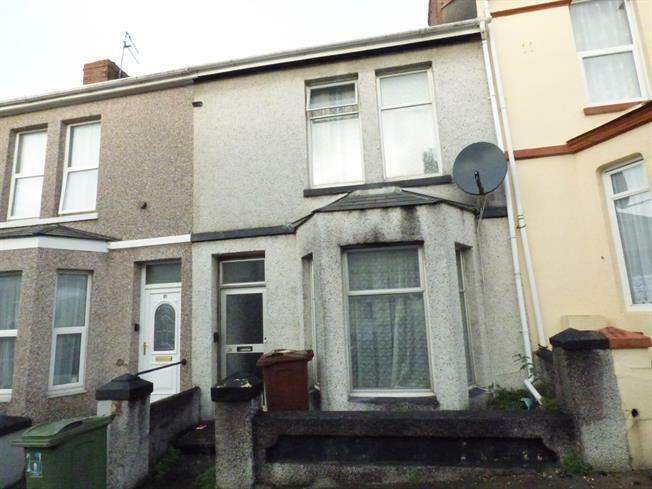 2 Bedroom Terraced House For Sale in Plymouth for Asking Price £100,000. Fulfords are delighted to welcome to the market this attractively priced two bedroom terrace house situated in Camel's Head. 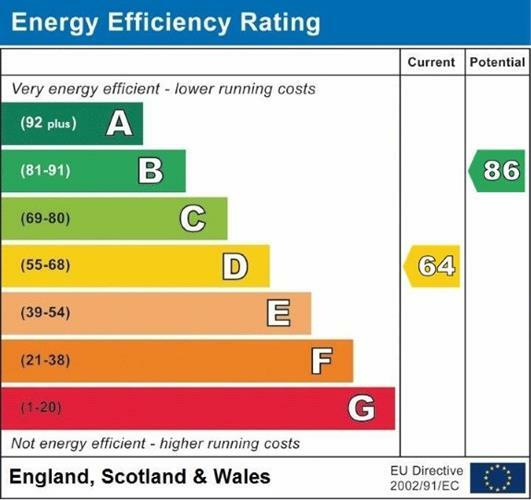 The house is in need of modernisation throughout however it does benefit from having gas central heating and a fitted kitchen in good condition. Other benefits include a large open plan lounge/ dining room, first floor bathroom and an enclosed rear garden. We are anticipating a high level of interest in this house and encourage you to contact Fulfords at the earliest opportunity to arrange an internal viewing.